Rental 8,500 baht per month. 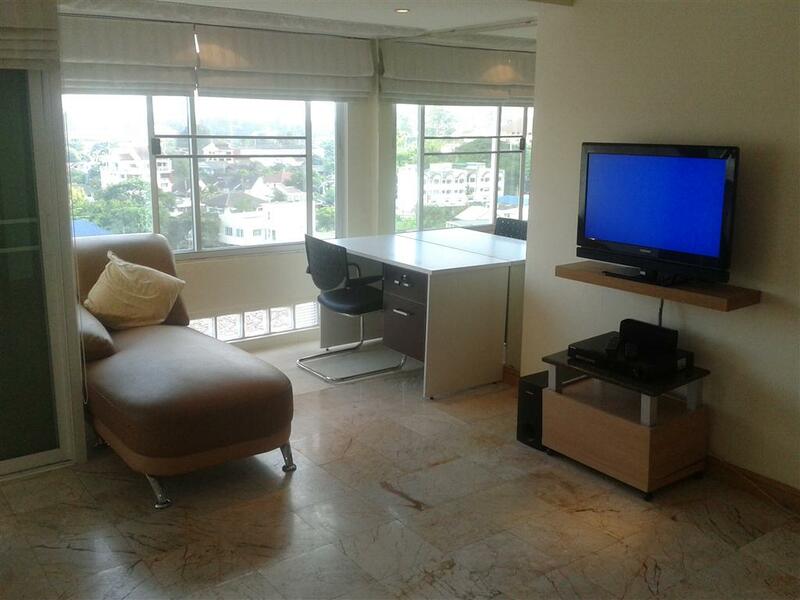 1 bedroom,Beautiful studio in Galae Thong Condominium with nice views. Has a full Western kitchen and working area. have information; welcome to chiangmai lannahouse. CR245- Condo for rent in Chiangmai Thailand. 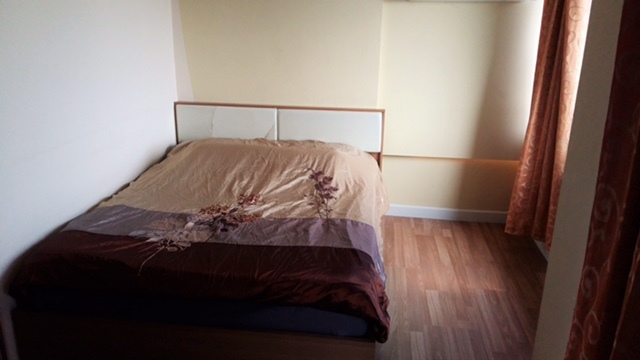 with 1 bedroom,2 bathroom,1 Livingroom,1 kitchen,Fully furnished, Air condition. very good location and Mountain view. CR296- Condo for rent in Chiangmai Thailand. Studio for rent . 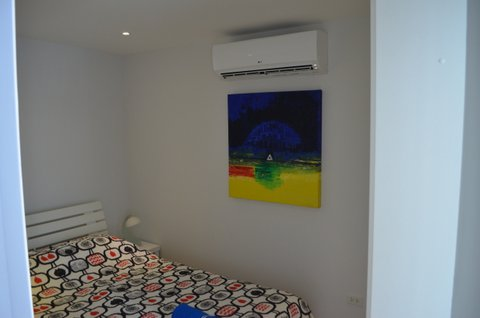 Fully furnished including air-condition, TV,microwave, fridge, wardrobe, coffee table, water heater, bed and mattress. 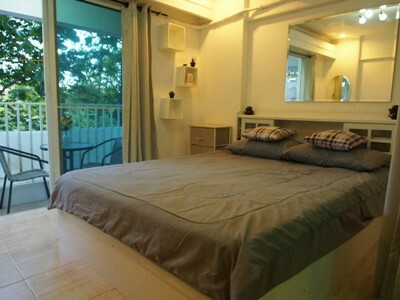 CR336- Condo for rent in Chiangmai Thailand. 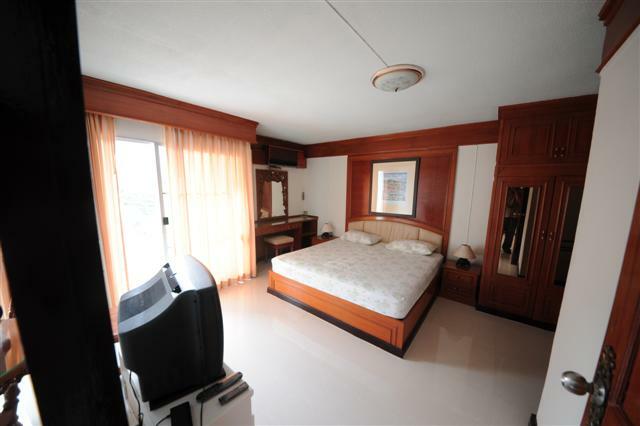 CR343- Condo for rent in Chiangmai Thailand. 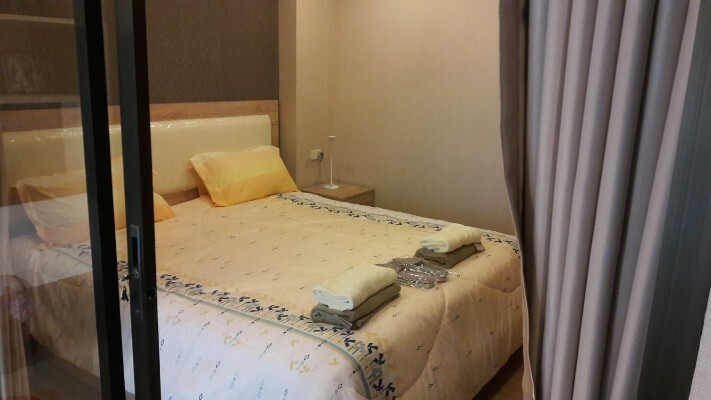 Brand new renovated studio for rent in Chiangmai .Fully furnished including kitchen, shower, air-condition, Flat TV , microwave, fridge, wardrobe, comfortable sofa, coffee table, water heater, bed and mattress. Located near Rincome intersection on Chiangmai-Lumphun Rd. close to Maya,Nimmahaemin ,CMU and super hightway. 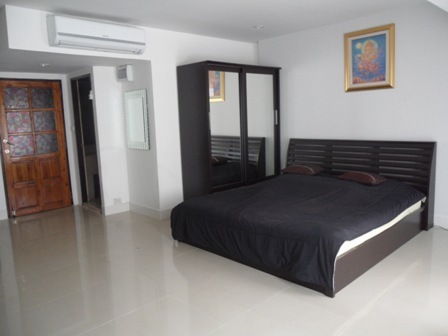 CR344- Condo for rent in Chiangmai Thailand. 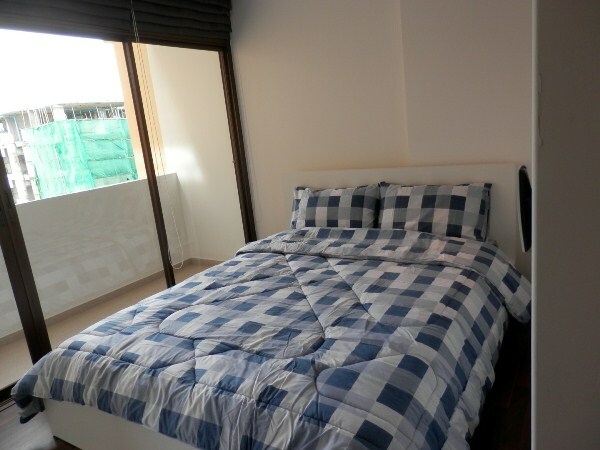 CR356- Condo for rent in Chiangmai Thailand. 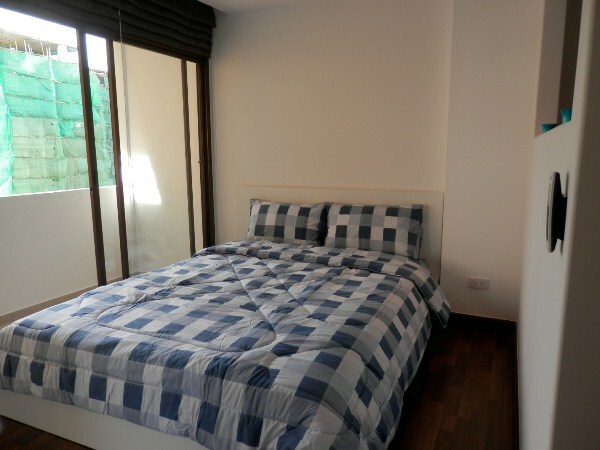 CR378- Condo for rent in Chiangmai Thailand. CR416- Condo for rent in Chiangmai Thailand. 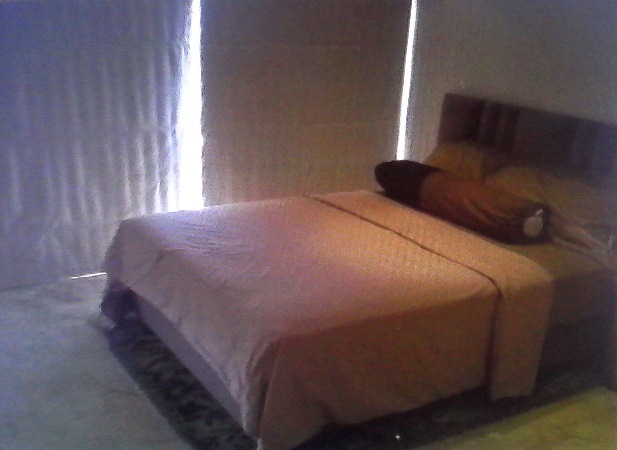 Very beautiful Studio Room for rent in City Chiangmai at Fully furnished ,kitchen,sofa,table,TV. CR431- Condo for rent in City Chiangmai Thailand. 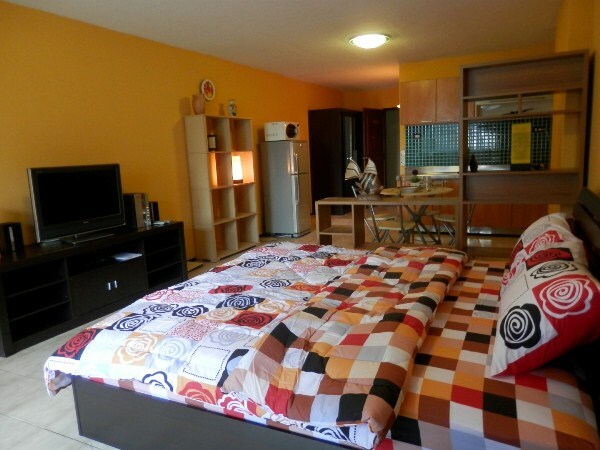 beautiful condo for rent in City at Chiangmai,western kitchen,1 bedroom,1 bathroom , 1 living room, fully furnished. 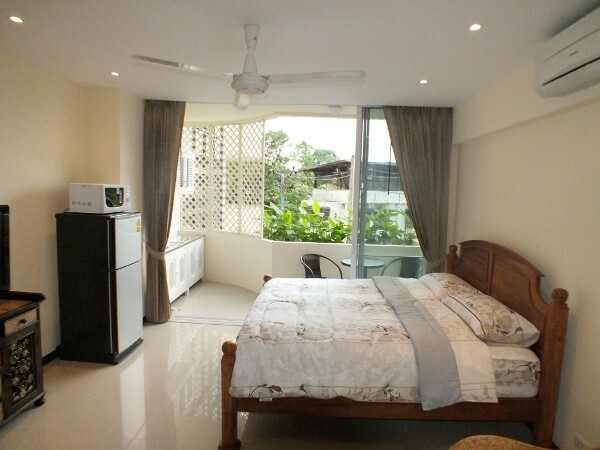 CR462- Condo for rent in Chiangmai Thailand. 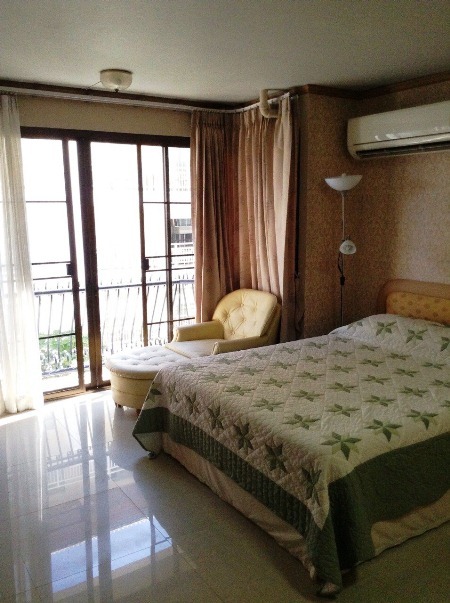 CR602- Condo for rent in Chiangmai Thailand. 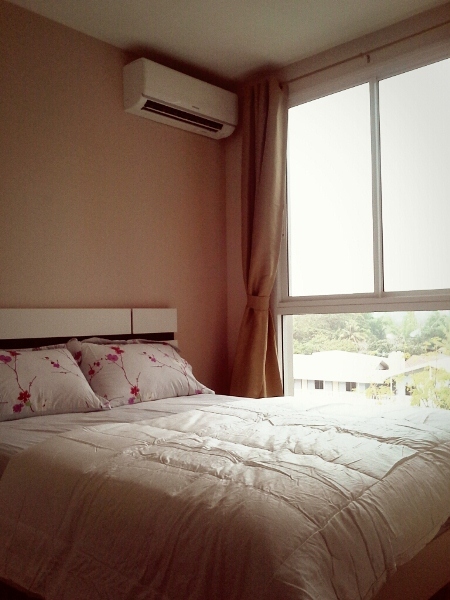 Condominium for rent in Nimmahaemin area, Chiangmai. 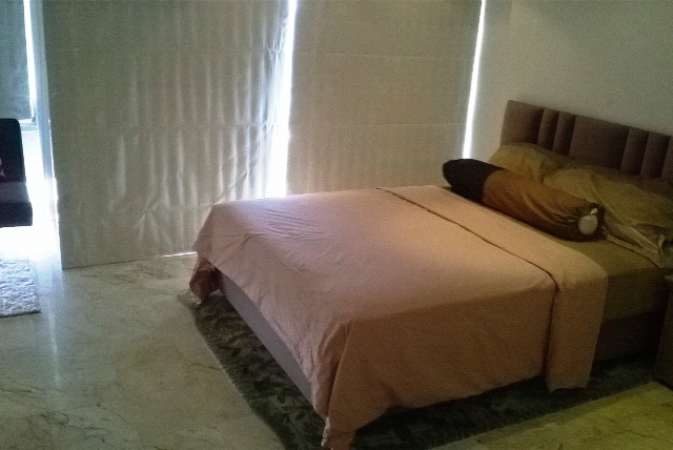 Size : 38 sqm 1 Bedrooms, 1 Bathrooms , 1 Furnished , Fully Airconditioned , Fully Location . Nimmanhaemin Rd.